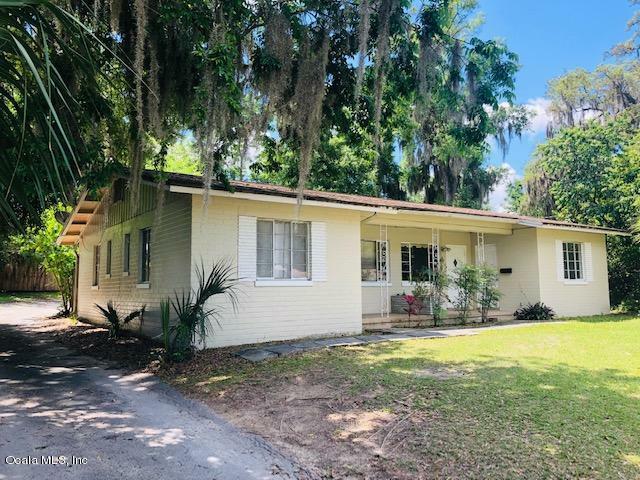 Unique duplex in Ocala, convenient to downtown, bus route, shopping, medical, restaurants! 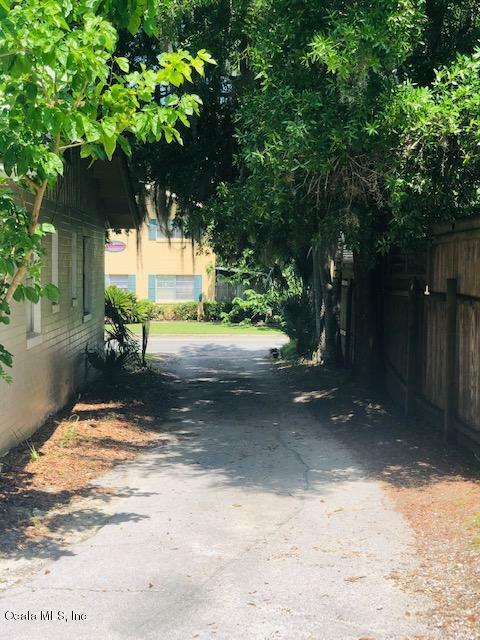 Two 2/2 units, each has an additional morning/sunroom off outdoor fenced patio area, vintage tile in baths, ample parking, great CAP rate! 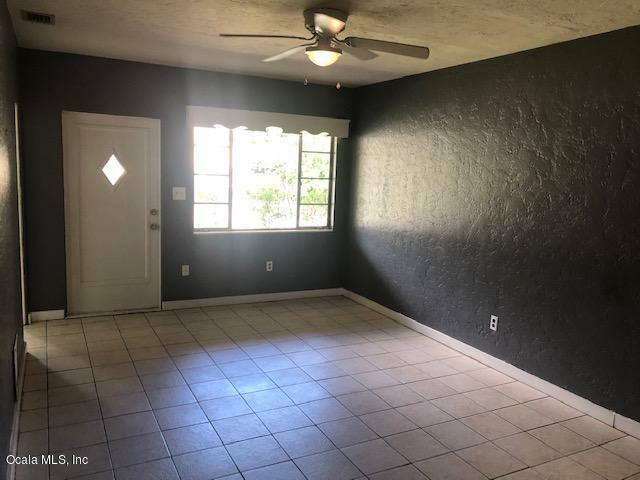 One side occupied, one side vacant and available to see anytime. 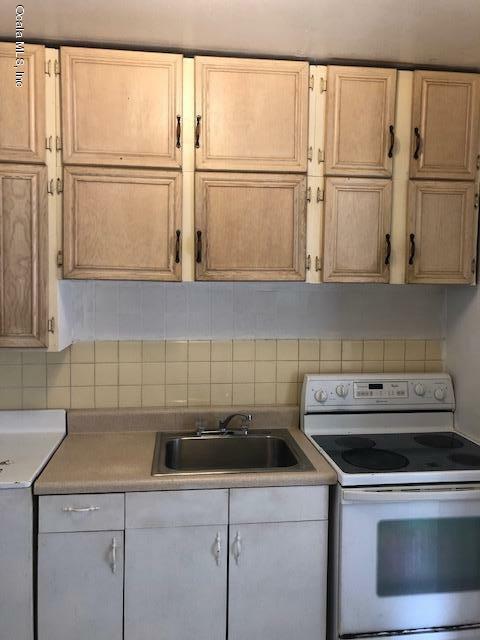 These units easily rent for $800 each. RO (Residential office) zoning creates many possibilities! Call Sherri Meadows for details. and showing instructions 352.598.6400 This one won't last long!